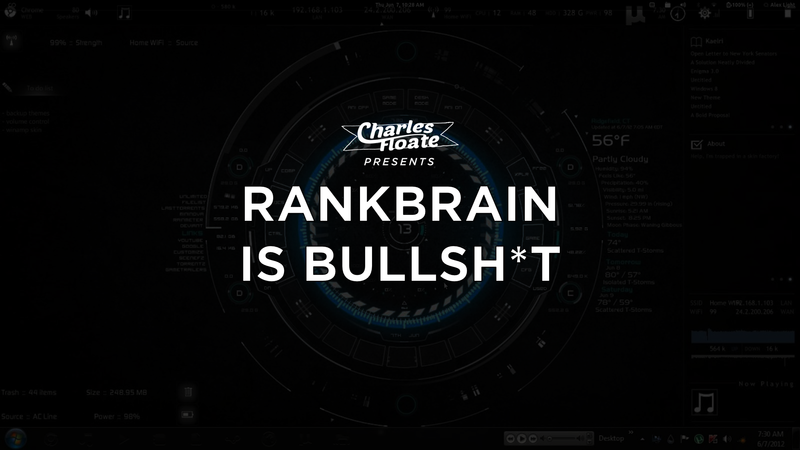 Yes, RankBrain is real but it’s not what you think it is and you should stop worrying yourself based on Google’s propaganda. 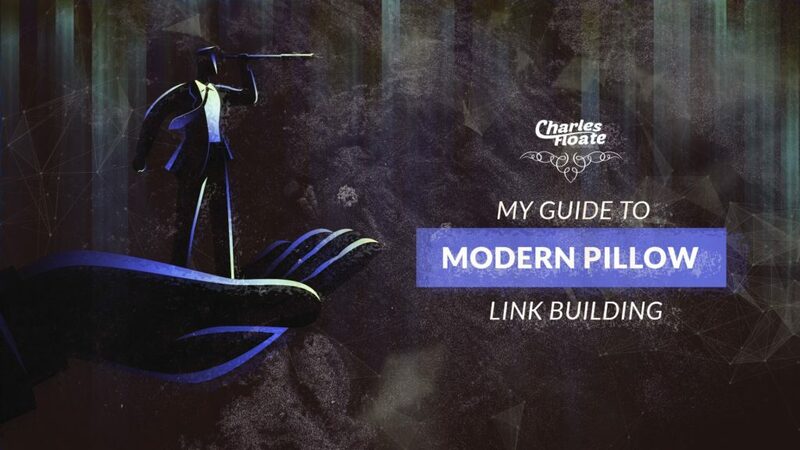 I’ll be running you through pillow link building, what link types to use, how to get them and why in my guide to modern day pillow link building. 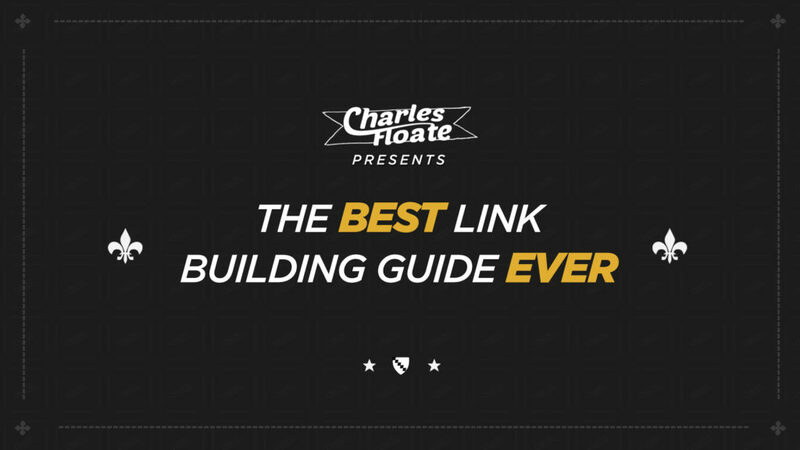 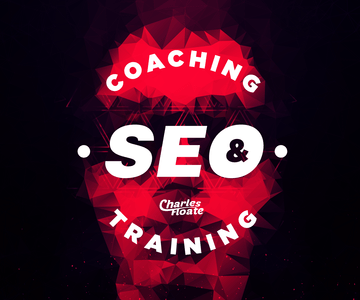 In the biggest post I’ve ever put out, I’ll be going through my favorite link building tactics that you can harness in the modern SEO world to boost your rankings. 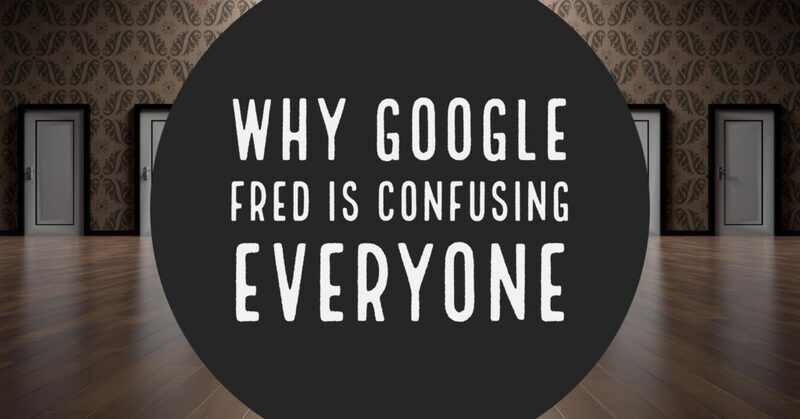 I dive into Google’s most recent update, aptly named: Fred – And why it’s confusing the heck out of everyone.